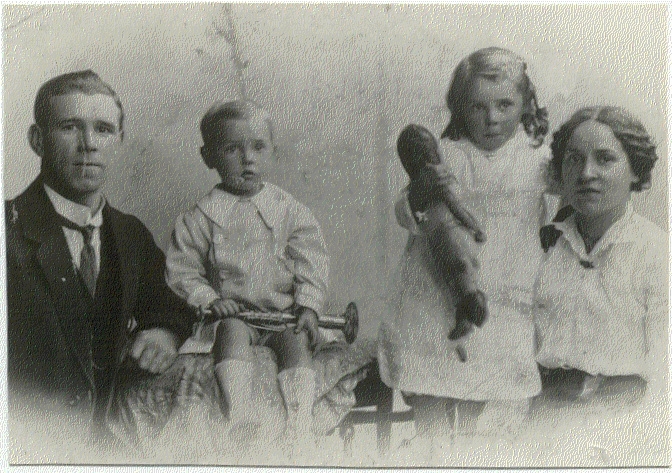 The last of the Smith children were two girls, Marion (Minnie) born in 1896 and Margaret (Maggie) born in 1898. How different their lives would have been than the two girls, Jessie and Anna, who were the first born, a span of nearly 18 years. Of the 3 other children, (who were boys) at home, Robert who was only 14, was already out at work. I have been told that James, the father, was “a tyrant” and I think you can see that by the speed at which the children went to work. By the time Maggie and Minnie were born, money would be flowing in and gifts from the older children would probably be a regular occurrence. At this point the family was still at 5 Sykeside in Coatbridge. 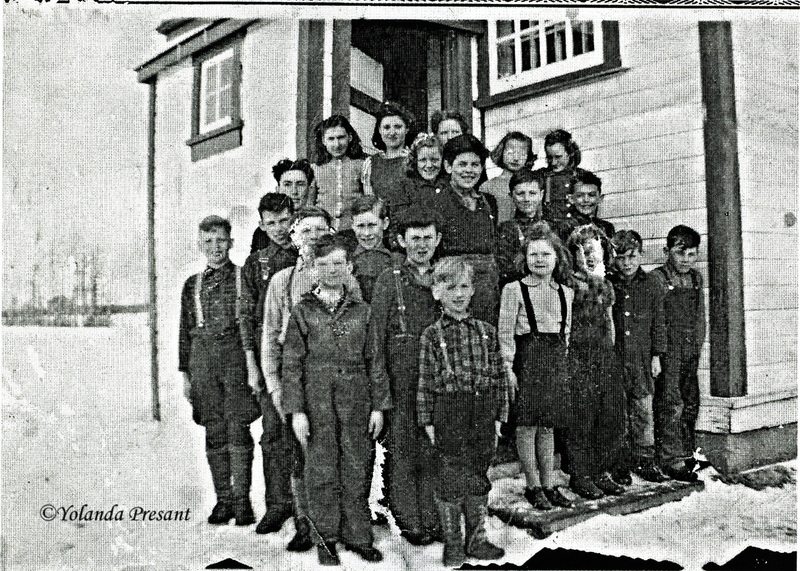 10 years later, they had moved to their last residence, 4 School Street. 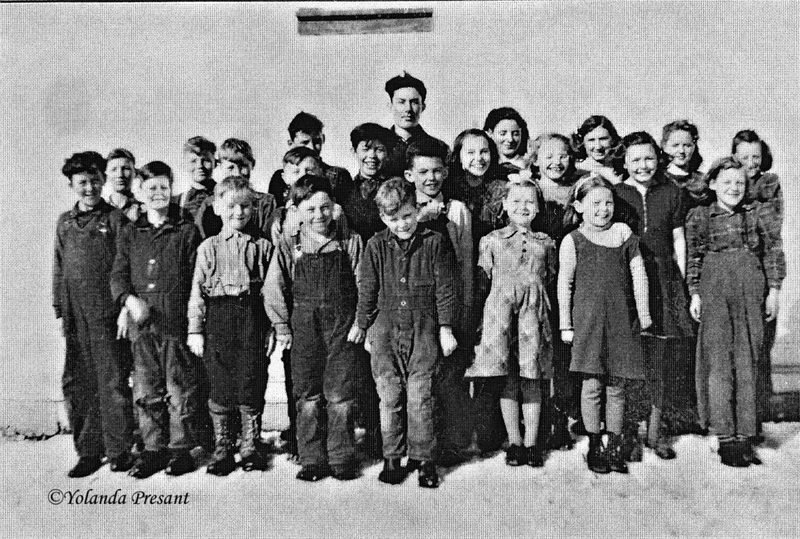 The same children were there, Robert, then 24, Samuel, 21 and John,18, Marion, 15 and Margaret, 13. 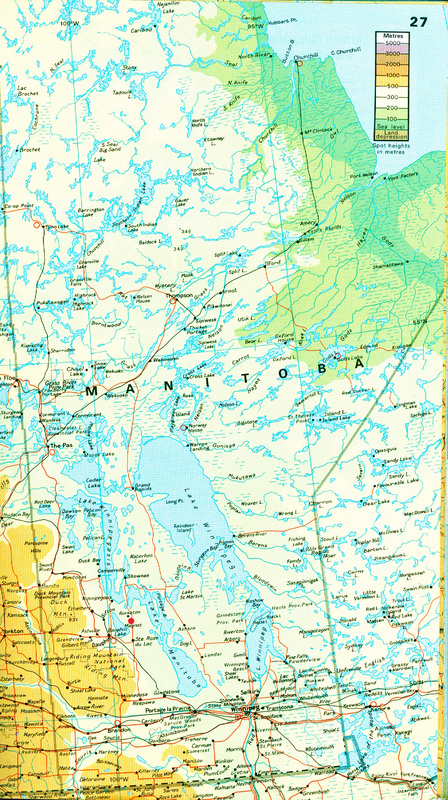 This is where we see a departure for the boys. The two older were working as iron puddlers but John had somehow become a carpenter. 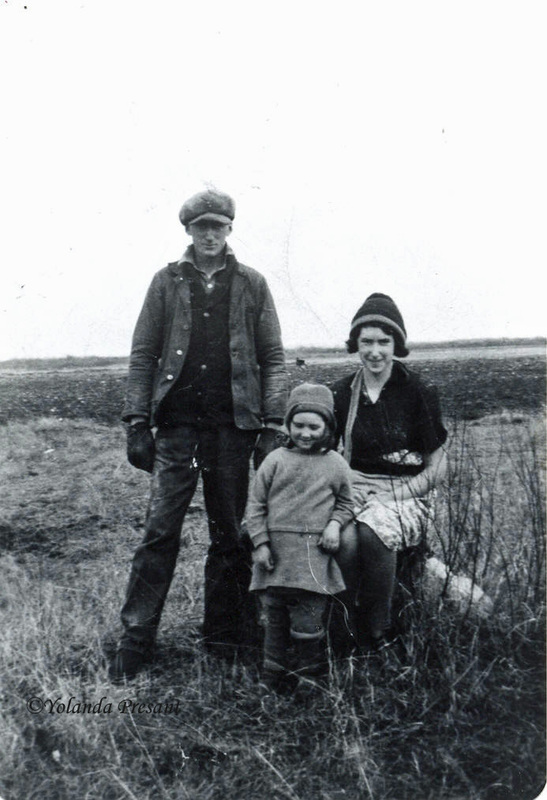 The two girls like their oldest sister, Jessie, did not seem inclined to early marriage, Margaret did not marry until 1938 when she was 39 and Marion didn’t marry at all. 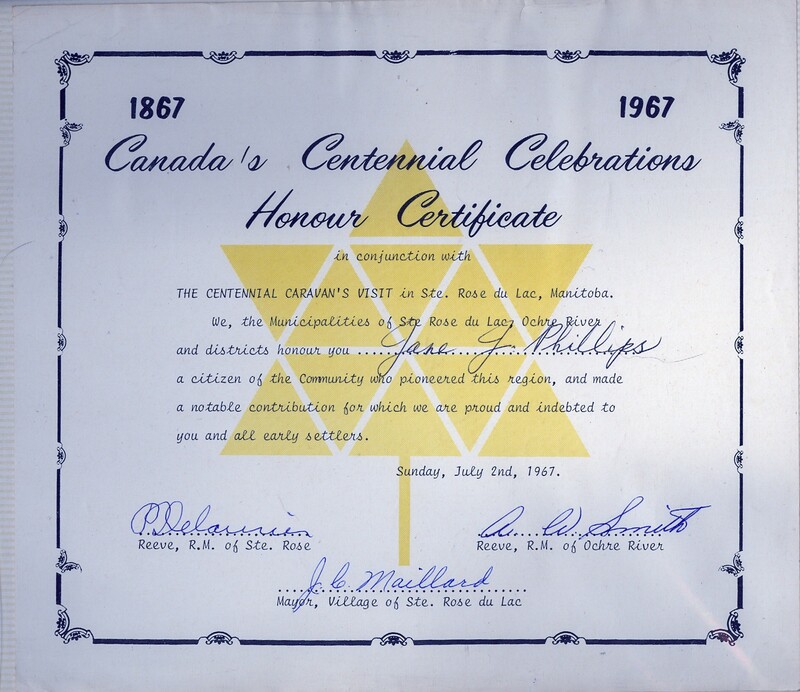 My own grandmother didn’t marry until she was 25.There are two noticeable things on Maggie’s wedding cert. One, she was a clerk in a grocery store. Jessie owned a grocery store. 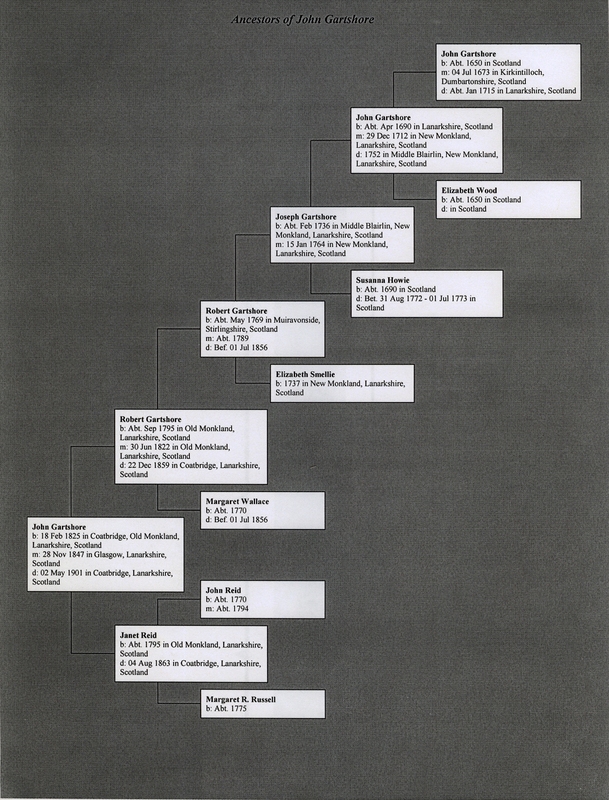 Two, Maggie’s father-in-law, James Miller Sr. was a master builder and John Smith was a carpenter so it is likely that they were all connected. 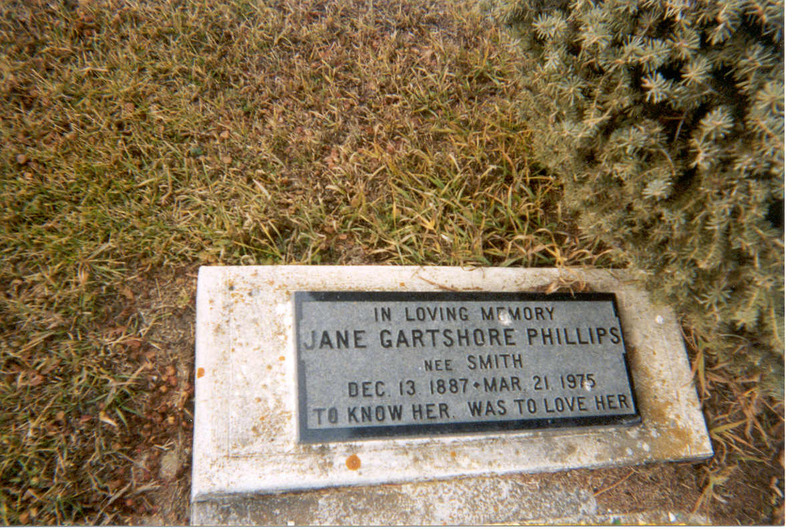 My grandmother, Jane, was the first to leave in 1913, the year of her mother’s death. Robert was killed in WWI. 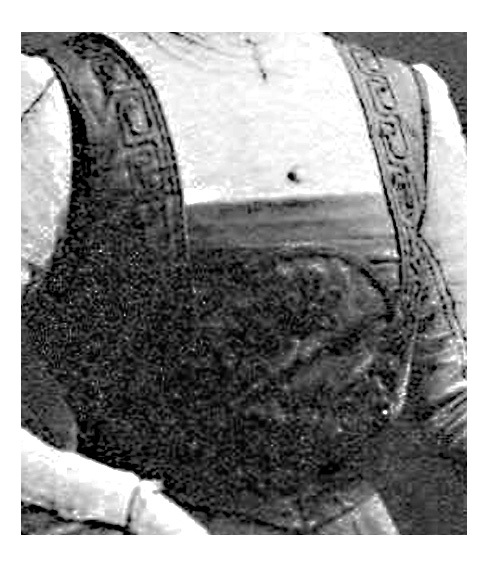 Annabella left for New South Wales in 1920. Sam and James left for Albany, New York in 1923. 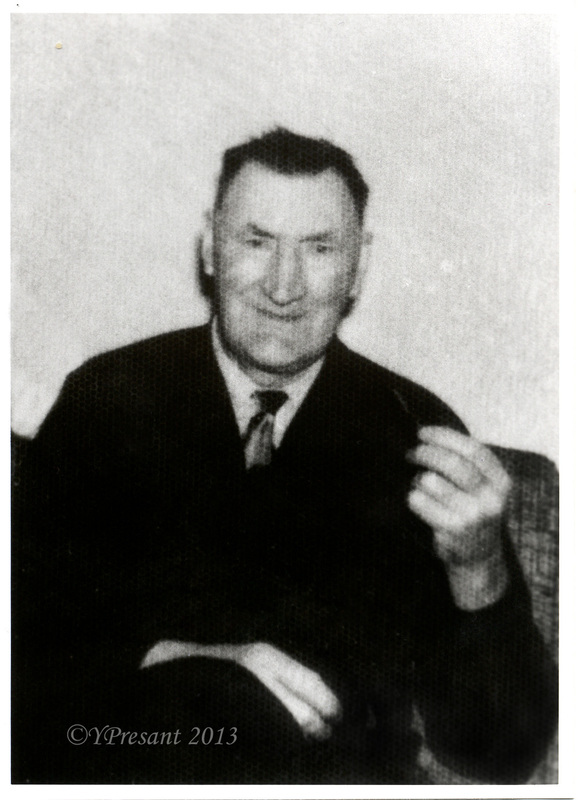 John was still living in Coatbridge at the time of Jessie’s death in 1949 but he only receives £100 where Marion gets the whole of the estate. Marion had gone to live with Jessie at Burnbrae Cottage in Houston, Renfrewshire. Margaret gets £500 and some personal effects. Sometime in 1977, my own aunt Margaret made inquiries to the Coatbridge police looking for her two aunts (that was my Aunt alright). By that time Maggie was 80 and in pretty bad shape. Marion however, though she was older, was still running the little store that Jessie had left her. As I said, my aunt and uncle went to visit them and I think that Marion didn’t want to upset her sister,Margaret who was in advanced dementia. They also went to Ireland to see the remaining Phillips sibling, Eva, who seems to have been in a similar state when she told my aunt who was quite good looking, how ugly she was! Here’s a pic of my aunt so you can see what I mean. 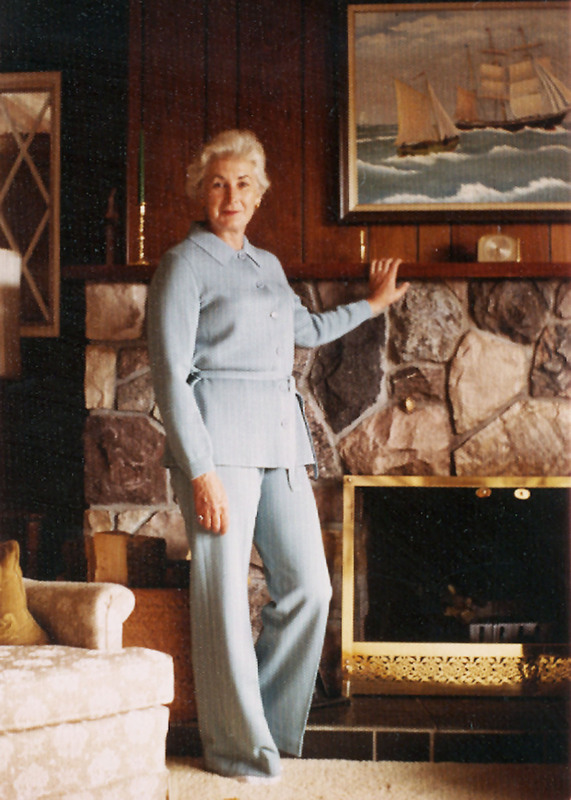 When Marion died on December 9, 1979, there was quite a tizzy in my family over her estate. Jessie had owned some real estate and the store, possibly more than one. My Aunt had the estate audited to make sure all was well. 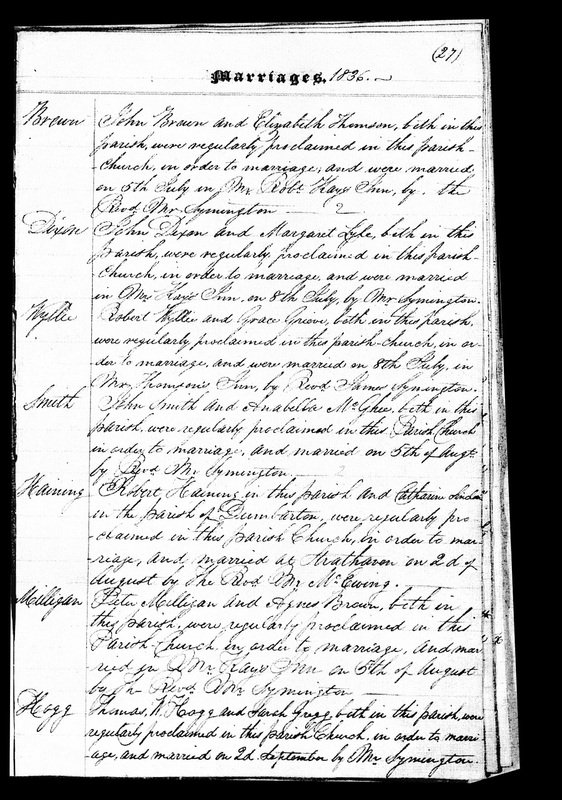 I am not sure if Marion actually left a will but her estate was divided up equally among the then surviving siblings and their children. All in all, not a bad ending for girls that started out in a family of “puddlers”! 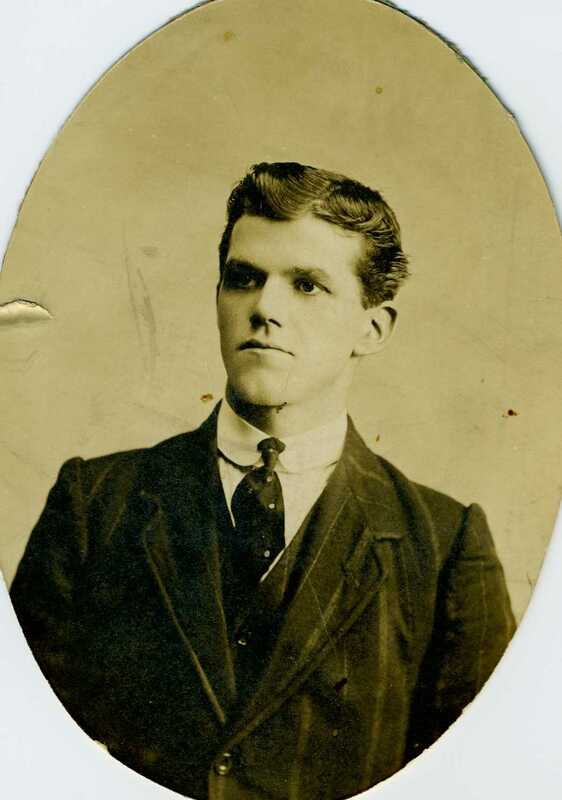 And Robert as a young man. 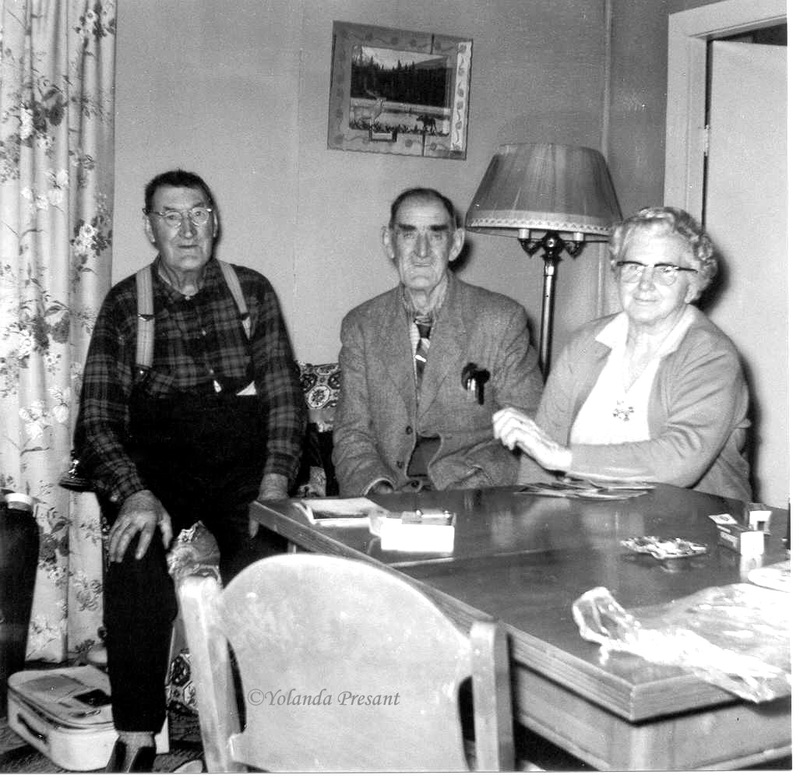 I have not found any WWI military records for James, the oldest brother (born in 1884) but he did serve in WWII, after emigrating to the U.S. in 1923 with his wife Charlotte Brown. 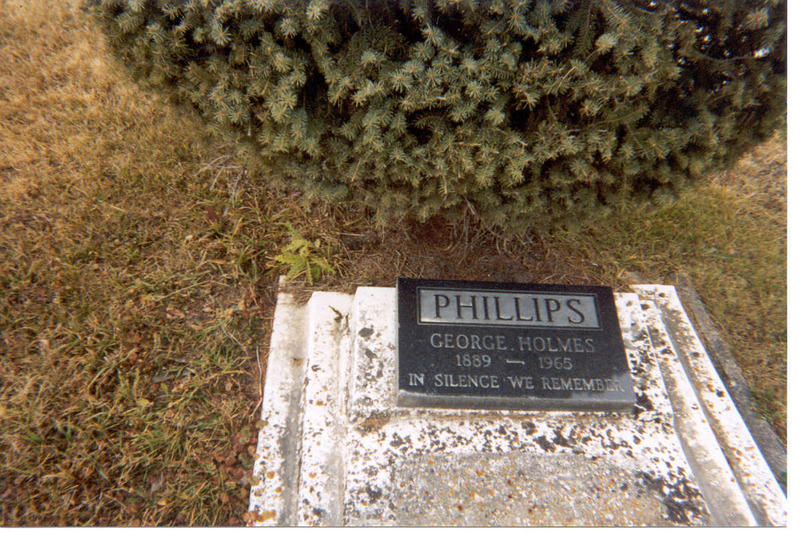 They lived in Pittsburgh, Pennsylvania where he was foreman at Homewood Cemetery. There were no children. James died in 1943 at age 58 of pneumonia and was buried at Homewood Cemetery. Somehow, I see him out digging graves in bad weather and getting pnuemonia. By the way, that was a very common occupation for emigrants and veterans in those days. 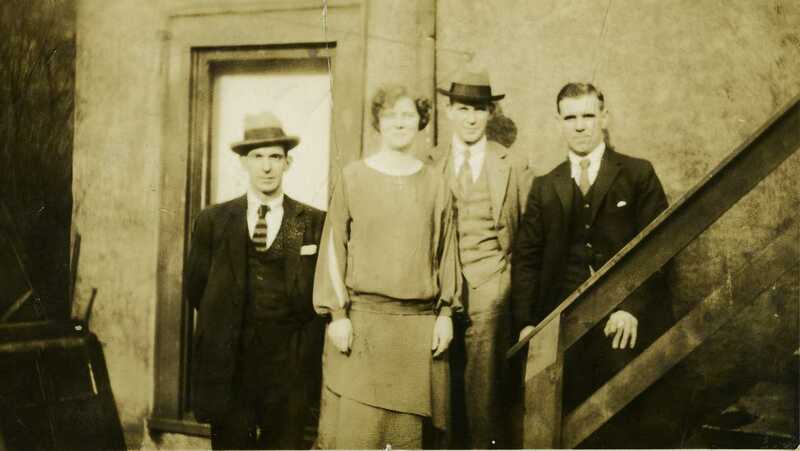 Here is a picture of James (2nd from the right) standing next to his brother, Sam, his wife on the left, c. 1930. 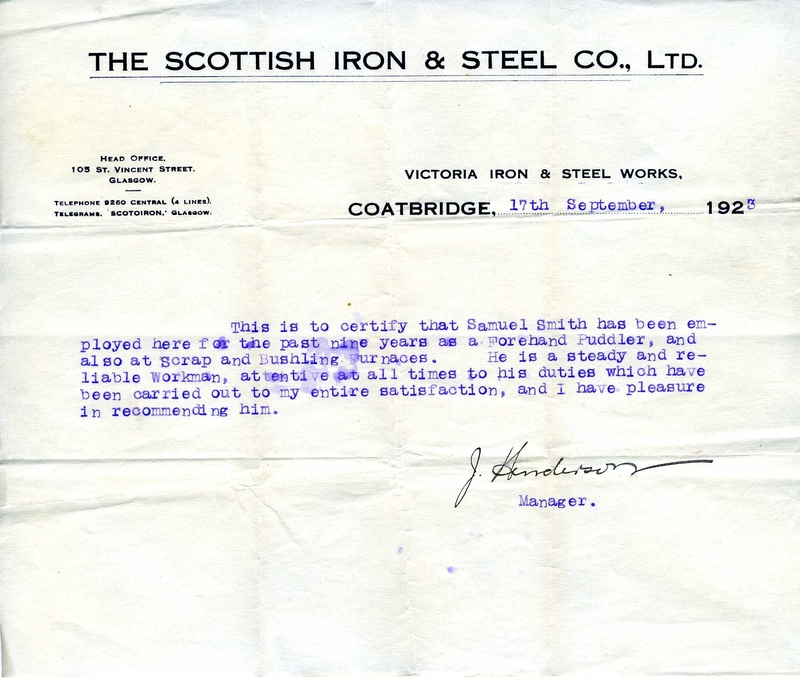 Sam Smith, the second youngest brother was born in Coatbridge in 1889. 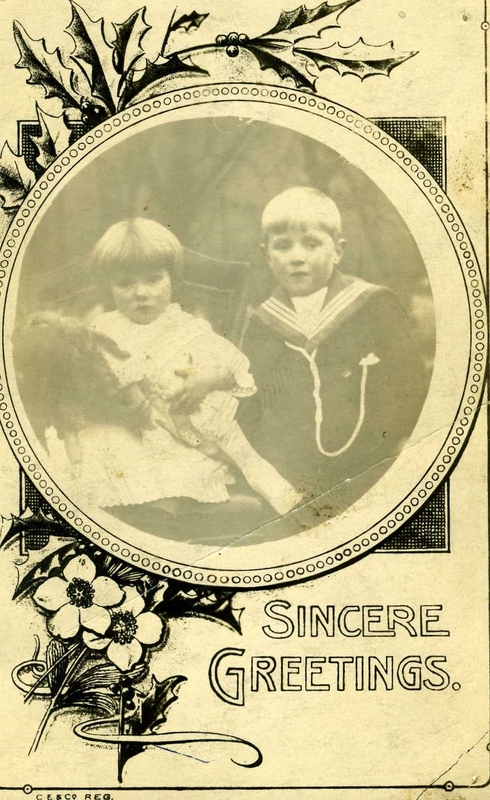 Here is a Christmas greeting card with him and his sister Marion c. 1897. Again, showing the family had enough money both for the card and the clothes the children were wearing. 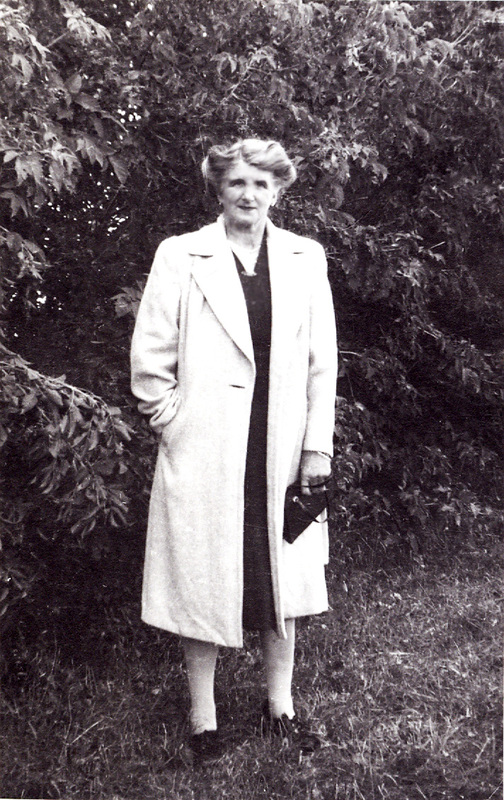 In 1912 Sam married Jean McFarlane. 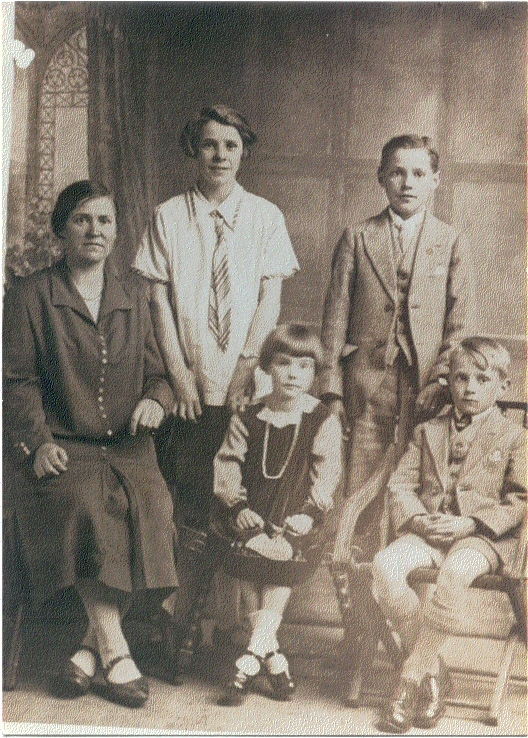 Below a picture of the couple with Mary and James, the first two children. In 1923, Sam was “summoned” to work at the Cohoe Rolling Mills in New York State along with his brother in law James McFarlane. He carried this reference with him. He left his wife Jennie behind with their 4 children. It took 4 years for them to join him in New York. 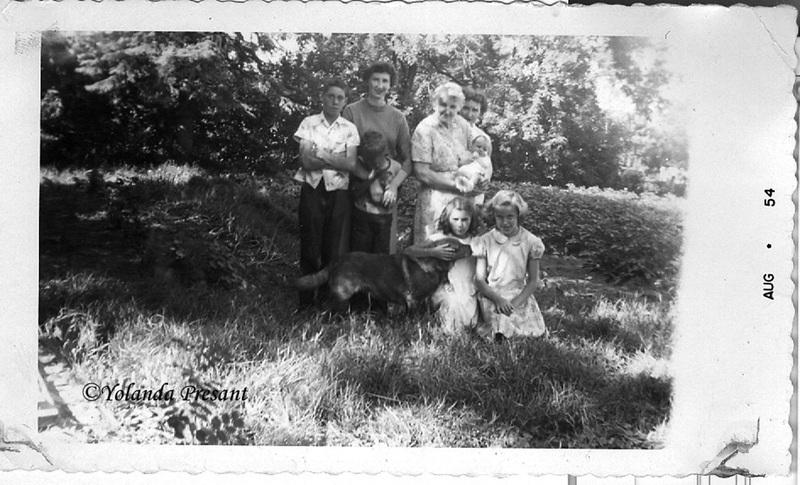 Below a picture of Jennie and the 4 children, Mary, James , Marion and Daniel. 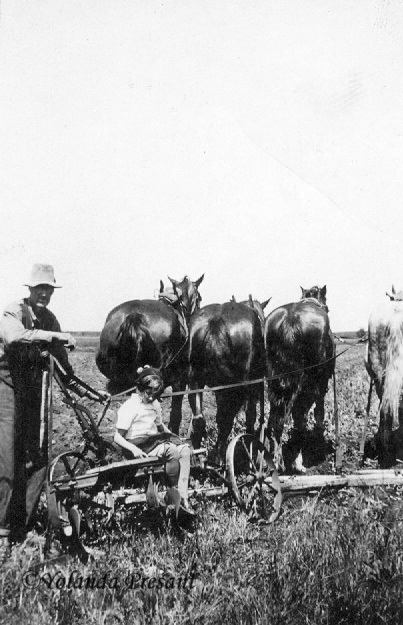 The family joined Sam in 1927 and the couple had one more child, Jean. He continued the life of a working man in the mills but at days end , you could find him tending to the garden he was so fond of. 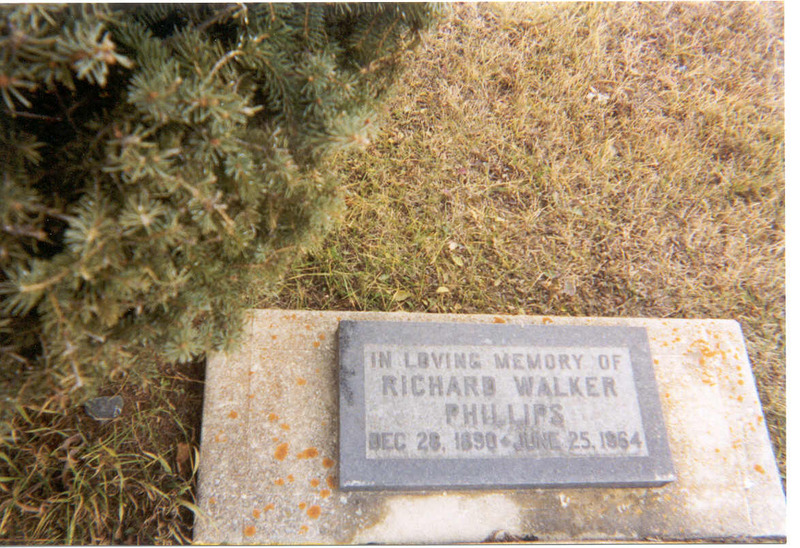 On April 15th, 1953, his heart finally gave out and he collapsed just as he was clocking into work. 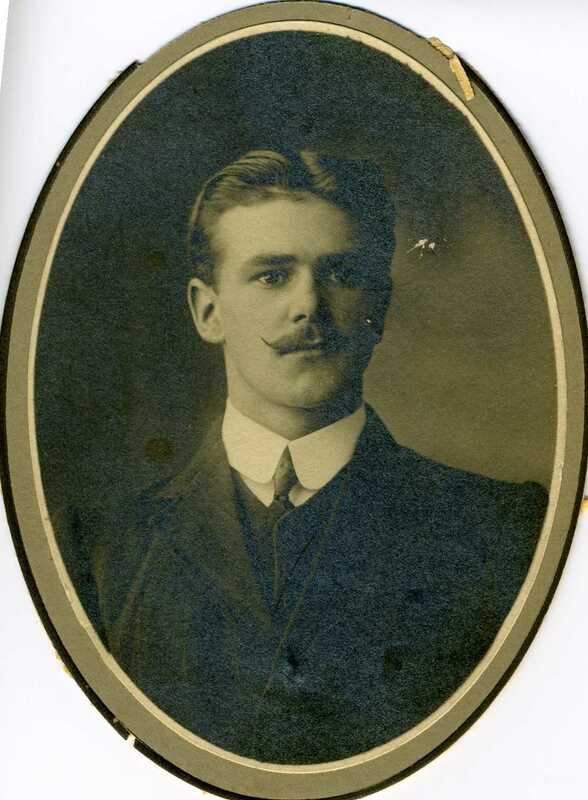 The youngest Smith brother, John, was born in 1893. 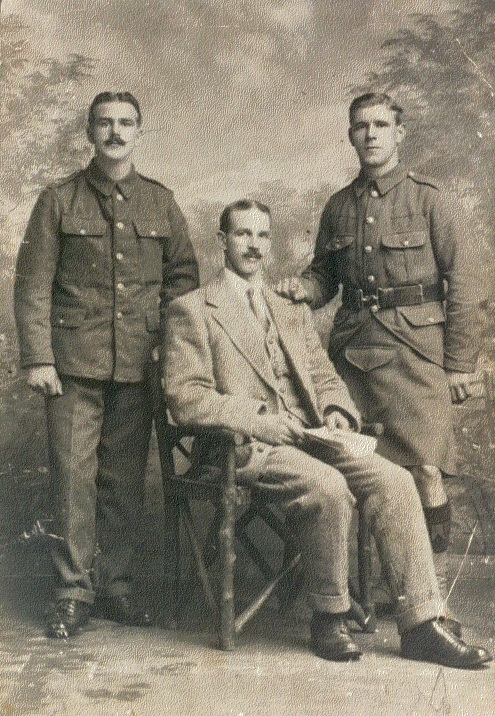 Like his brothers, he served in the Great War. It appears, he did not go into the steel business as his brothers did but was a carpenter (according to the 1911 census ). At the moment, I don’t have enough information to find anything on him but here is a picture of him. Handsome chap! Thank you to my second cousins, Mary Beth Garrison and Karen Boarman for the pictures and information. One might think of Glasgow, Scotland as being a perfect example of the effects of the Industrial Revolution, why the very catalyst for it was a Scottish invention. James Watt, the mechanical engineer and inventor had improved upon the Newcomen steam engine allowing for greater production levels than ever before. 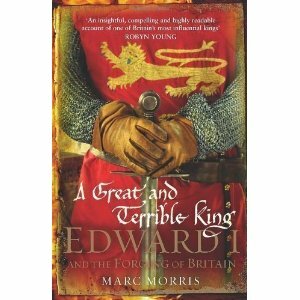 However, along with the great prosperity came unprecedented population growth that led to poverty, disease and squalor. You can get a sense of the situation here. 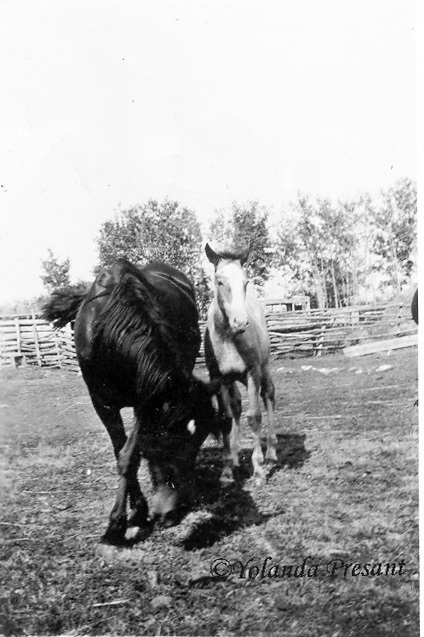 Initially, James and Marion lived at William Millers Land in Airdrie, New Monkland along with their first born Jessie and Marion’s sister Elizabeth Gartshore. 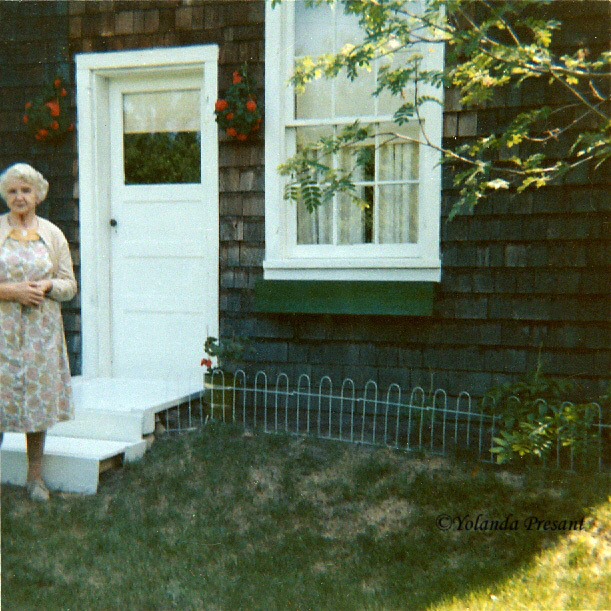 My grandmother, Jane was born at 7 Paddock Street on December 13, 1887. I believe Paddock Street still exists, and 7 Paddock would have been where there is now a care center. 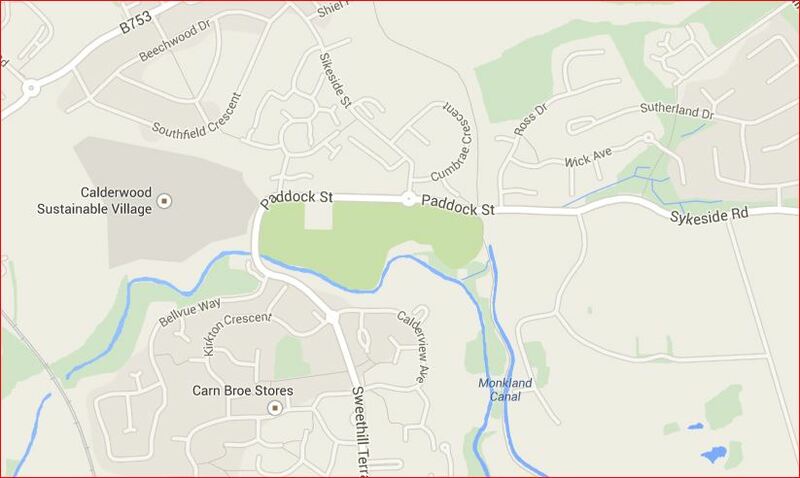 In the 1891 census, the family was at 6 Sykeside .Sykeside is a continuation of Paddock Street but though I contacted the map department of the National Library there, no location for that address could be found on a map of that time. Paddock was there but no #7. Perhaps, the two addresses were in the same location. After the death of Jane in 1975, my aunt and uncle went to Scotland to try to find these places. My aunt said they had gone to a large house which I believe would have been at 3 School Street. I am not sure whether she knew that it was a multiple dwelling. They then went to visit my grandmother’s two youngest sisters who were quite elderly and did not want to let them in. That behavior was also typical of my grandmother. No one got past the door unless they were invited in! I remember her telling me to never live in a “port city”, glad she doesn’t know where I am now! Here is a picture of my grandmother, taken at Studio Cecil on Sauchiehall Street in Glasgow. That studio operated between 1901-14 which would put her age at between 14-25 years. She looks very young though and her clothing shows a modicum of affluence. 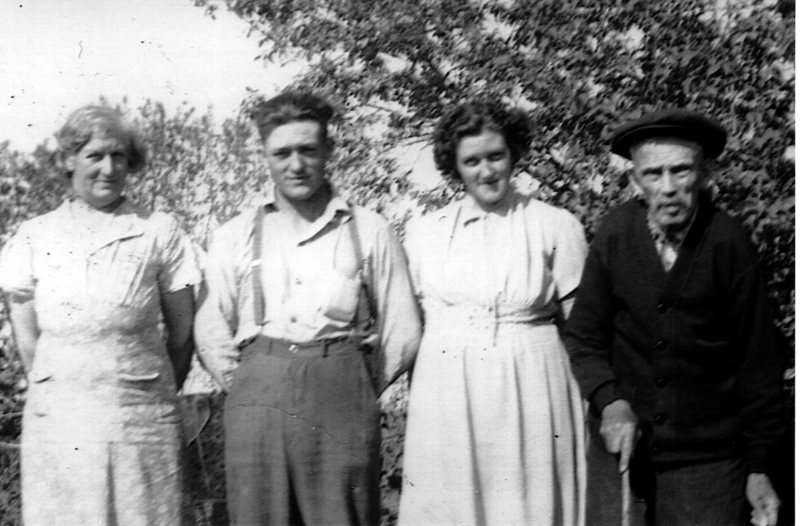 One of the ways that people survived these times was through family and acquaintances. That being said, once you were old enough, generally around 14, you were out in the world. 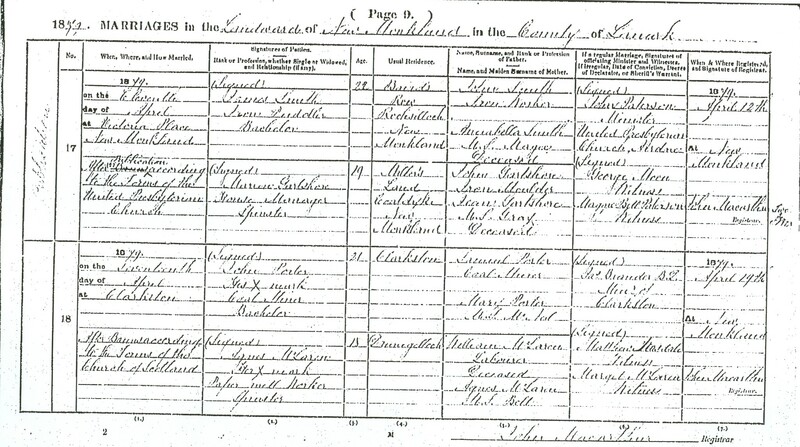 My grandmother was not at 6 Sykeside in Coatbridge in the 1901 census nor any that followed very likely out at work. I do know that she came to Canada with a trunk full of beautiful gowns which she “made down” for her oldest girl Heather. 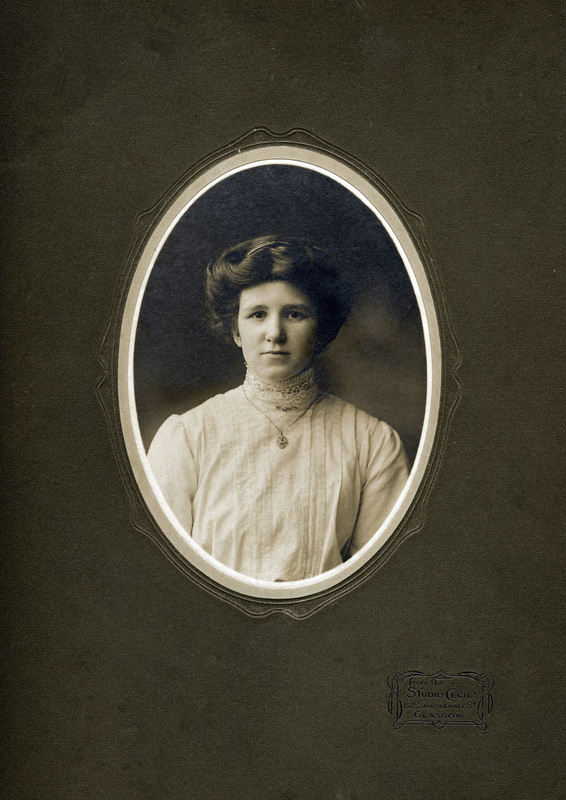 Jessie born in 1880, was the oldest of the Smith children. She went to work as a domestic at the home of the Montgomery family who were grocers at 6 Cecil Street in Govan, Glasgow. She spent all of her life with that family, finally marrying the son, Alexander in 1914 when she was 34 and he was 36. One wonders what the impediment might have been previous to that. One of the witnesses is Jeannie Smith, one would suppose to be my grandmother. The couple had no children. So Jessie rose to becoming a woman of some means, passing some money on to close members of the family and the remainder of her estate to another sister upon her death in June of 1949. Annabella, the second child, born in 1883, spent her young years in the same way (in service) until she met Joseph Collins Peat. It is likely that Joe was an acquaintance of her brothers since he was an iron worker as well. 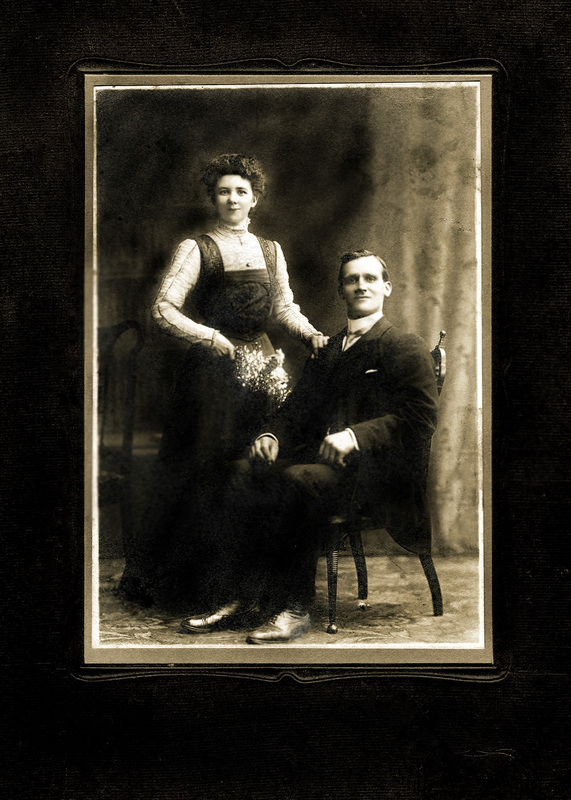 They were married in 1908. Joe served in the machine gun corps during the war. In 1920, they left Scotland for New South Wales, Australia. At that time, they had 4 children, Marion, Joseph, James and George. Marion was 7 years old which would mean that they had no children until 1915 unless some stayed behind. 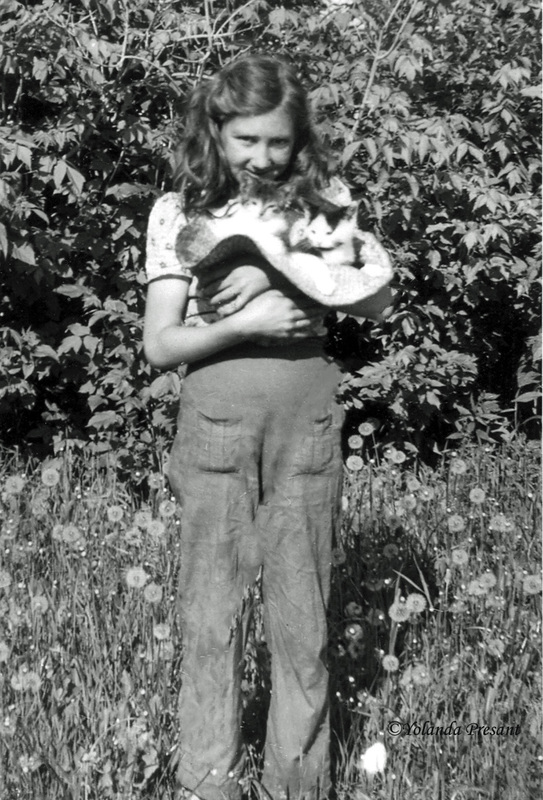 Like my grandmother, Annabella would be leaving her family behind to start a life in a strange and hard land, especially with her husband working in the mines. 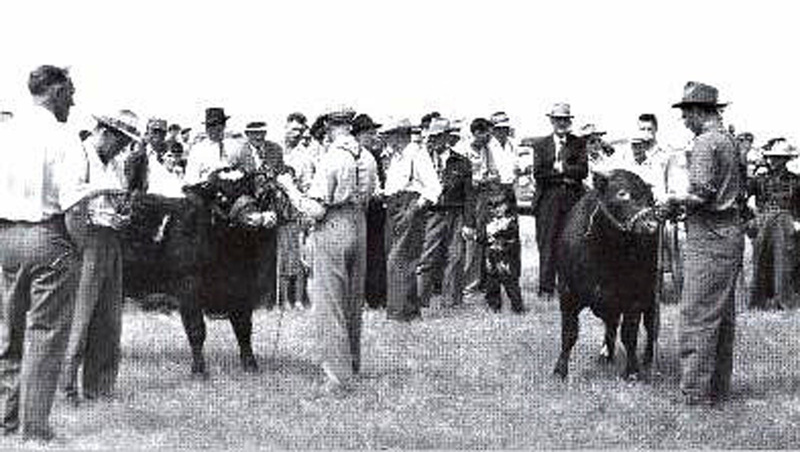 You can find them at Linlithgow, McQuarrie, NSW, in the Australian Electoral Rolls. I have always been fascinated by the bodice of Anna’s wedding outfit. It shows such an intricate celtic design. She was obviously proud of her heritage. Now if we only knew what colour her dress was!